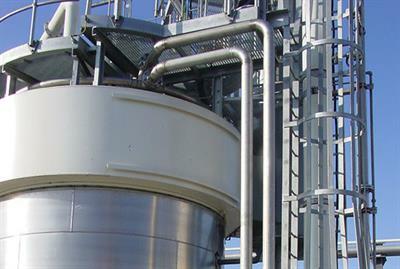 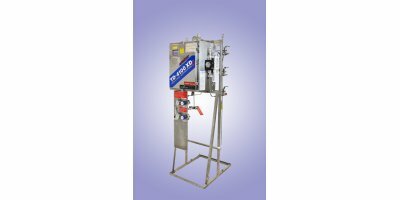 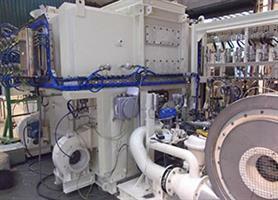 The HILCO Coalescer Separator removes moisture and contamination from steam turbine lube oils which have good water separability and are commonly found in the power generation industry. 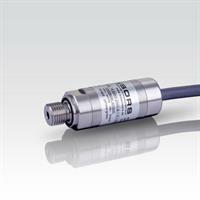 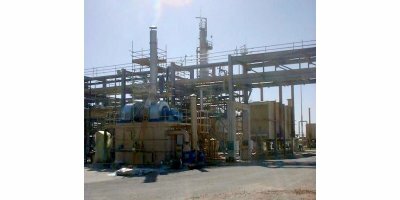 Other applications may include refineries, chemical plants, heavy industry and steel mills. 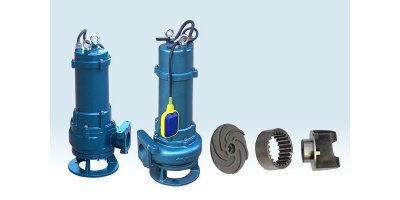 ‘MP’ series submersible grinder pump have been designed for economical and reliable pumping of sewage from commercial, industrial or civil sources. 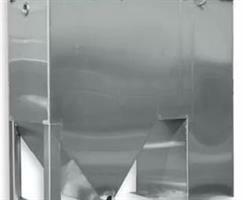 It is suitable for clear and waste water, and for medium contains fibrous material. 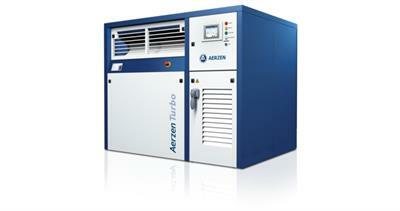 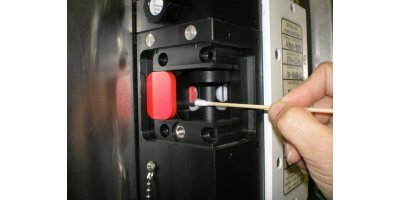 The pump can be installed in automatic type thanks to quick separate pedestal or portable style. 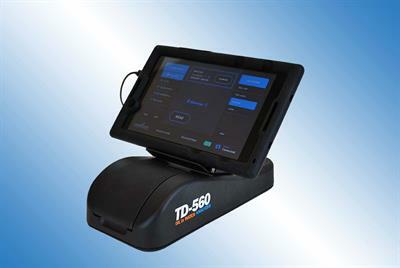 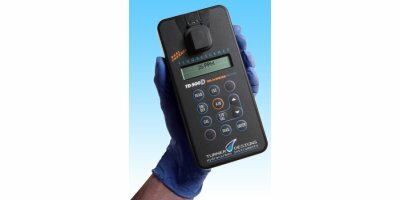 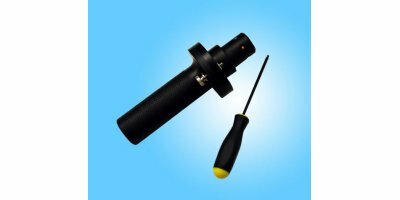 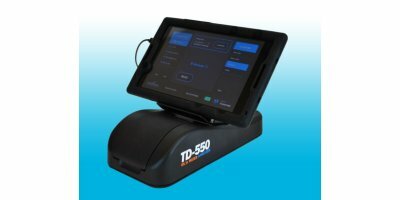 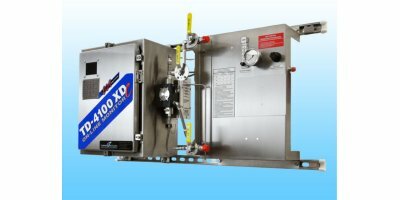 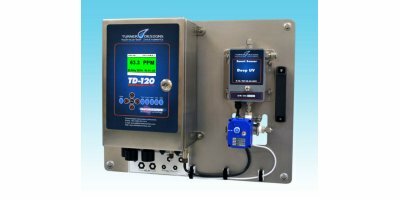 TD-500D featuring the least expensive, lightest, smallest, easiest to use, most accurate and most repeatable device on the market for measuring crude oil and condensates in produced water, de-salter tail water, tank bottoms, cargo heaters, or anywhere that crude oil comes in contact with water. 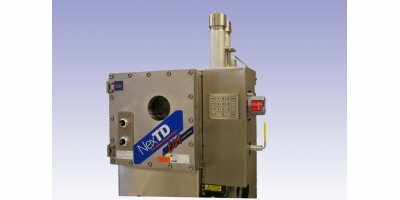 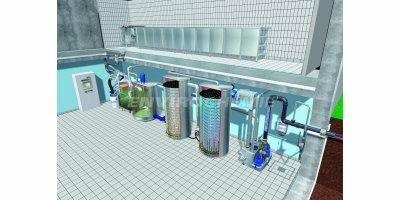 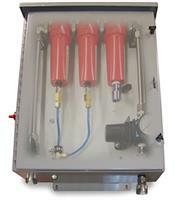 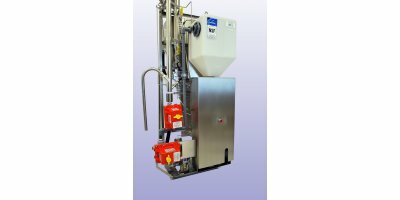 We offer Oil/Water Separators for separation treatment of groundwater from free phase LNAPL and DNAPL contaminants.